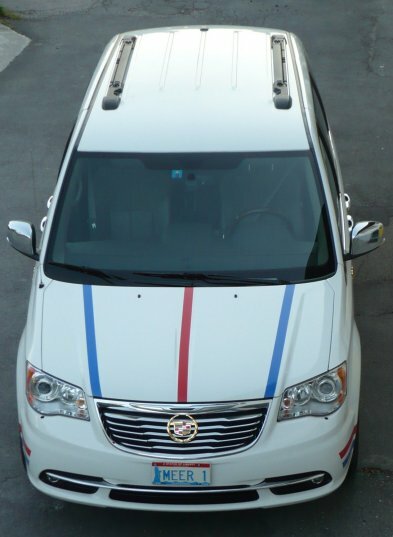 During March 2013, I decided to get an almost new (2012) Chrysler Town & Country. 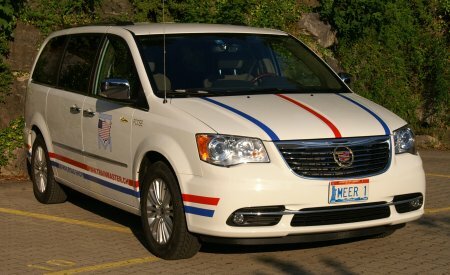 Since Fiat took over Chrysler, the Chrysler minivans are sold in Europe as Lancia Voyager. 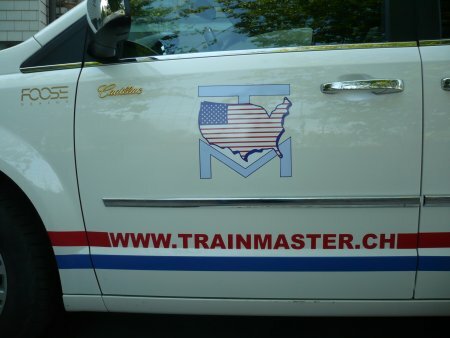 I really do not like to drive a Lancia, even it is actually a Chrysler. 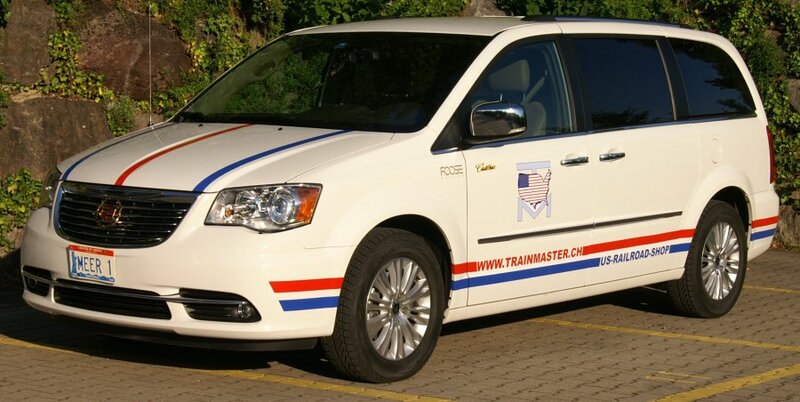 So, my Town & Country was direct imported from the USA thru my Garage. 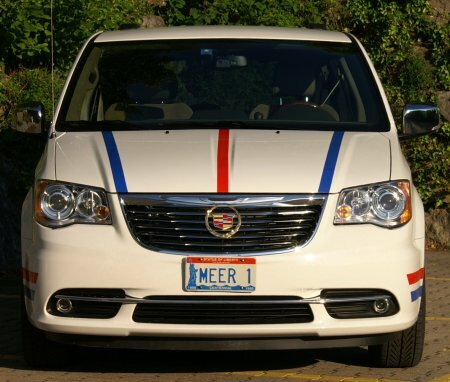 It is a white car with beige/brown interior. 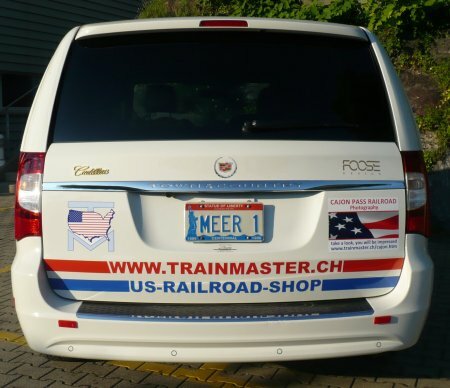 No question, my van was personalized with Trainmaster lettering etc. 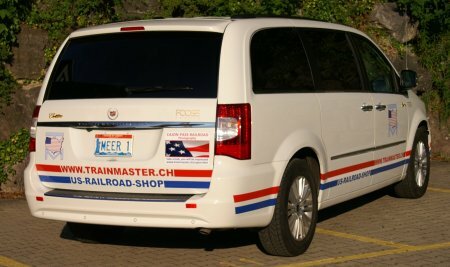 Because of being a Cadillac lover, I was "converting" this Chrysler to a Cadillac van. 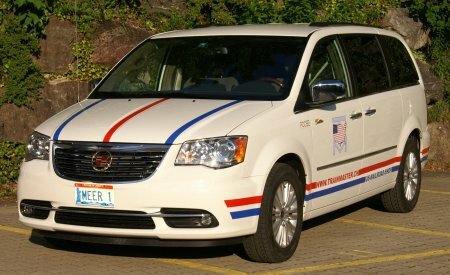 Of course, Cadillac did never ever produce a van, but this Chrysler is having lots of options to be a luxury van. 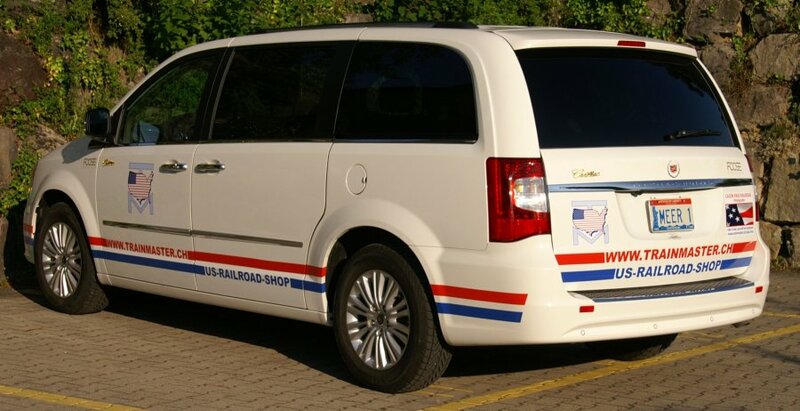 There you go - we have the only Cadillac Minivan in town ! 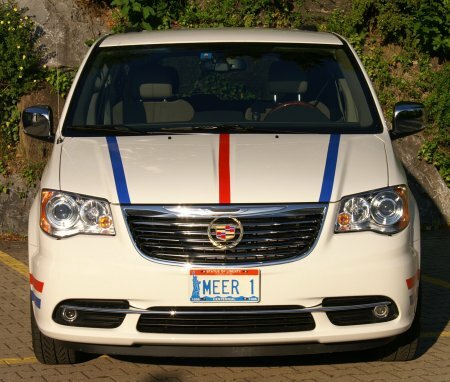 August 18, 2013: No more Chrysler lettering on my special "Cadillac" Minivan. The conversion is finished. 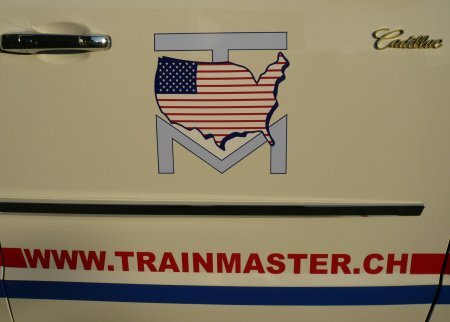 The rear panel (above "Town & County") required heavy modification to remove the Chrysler wing logo. The 50 cm space had to be filled with filler, sanded down to proper curvature of the panel and be painted white. 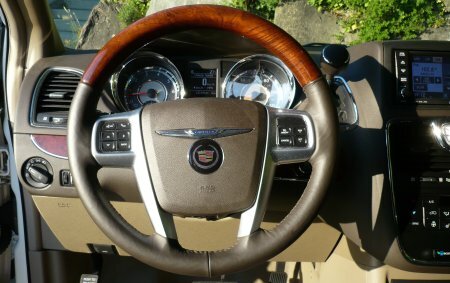 The 4 chrome trim moldings for all 4 doors have been replaced by those without Chrysler letterig. 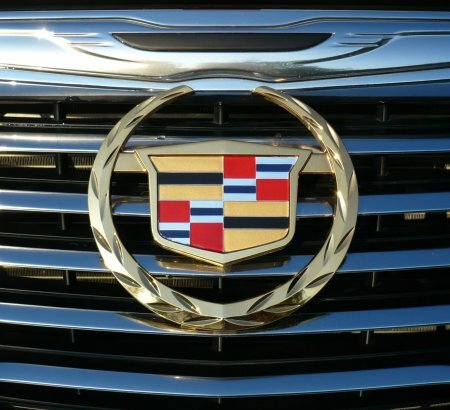 Therefore we got another car identity: Cadillac ! 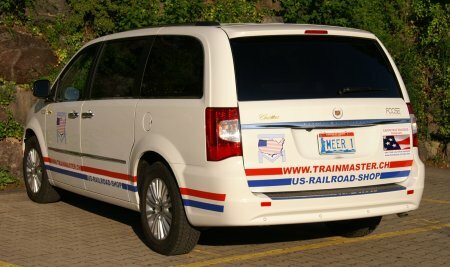 Left front door with Chrysler lettering and afterwards with the new "neutral" trim molding. 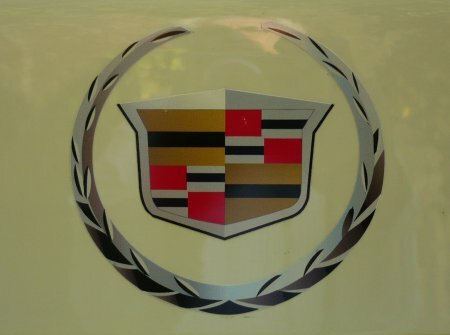 The Cadillac Crest logo is actually a "trailer hitch cover" which I bought at a Pomona Swap Meet in California. 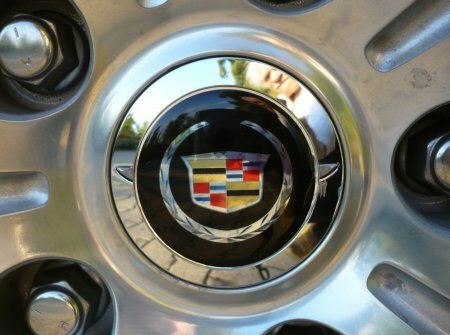 The wheel caps with Chrysler wing logo was sanded down and covered with a Cadillac Crest logo. 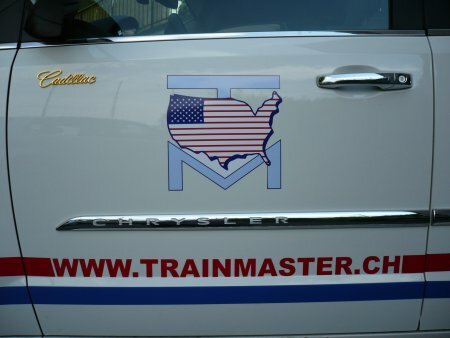 The Cadillac Crest logo on the trunk is a sticker. 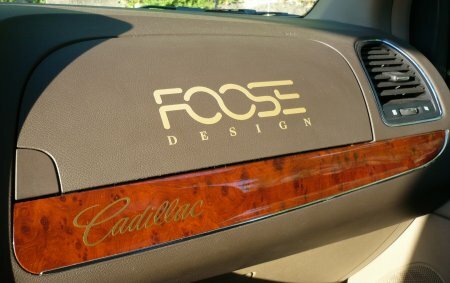 Cadillac lettering is plastic 3D (self adhesive) and Foose Design is a sticker (copyright by Chip Foose). Well, to be honest my dream was always to have a customized car made by Chip Foose. 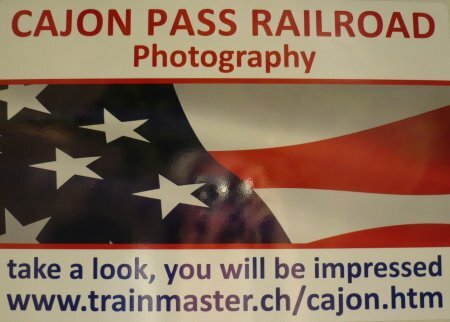 Because of living overseas (Switzerland) it would have been not easy. 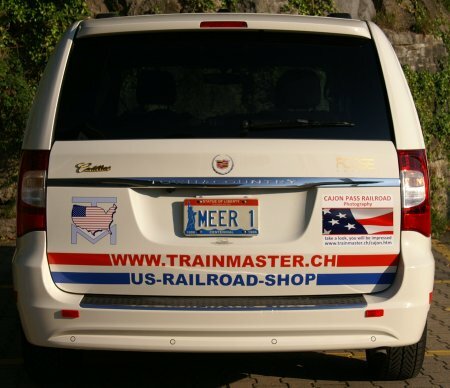 On top, any modification on a car would be very hard to get an approval of the Swiss DMV. Therefore, I had to find a way to fulfil my dream. I got a lot of strong inspiration of the outstanding designs Chip Foose made in the past. So, I was doing my own design. 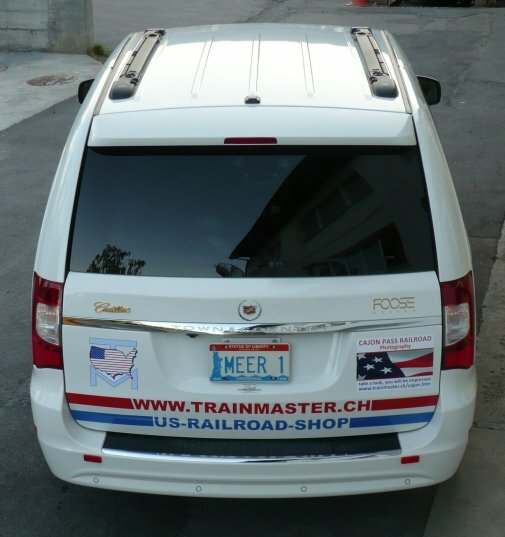 Even it is actually a "Meer Design", to honor the great inspiration of Chip Foose, I added "Foose Design" stickers on my car. 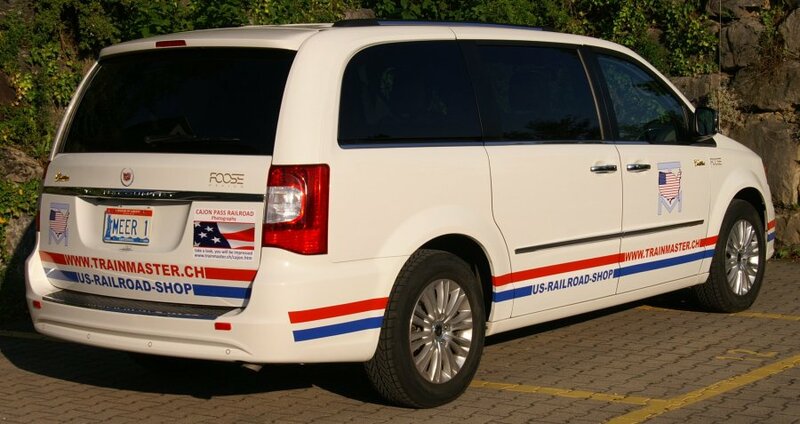 Please note: The copyright belongs to Chip Foose of Huntington Beach, CA (USA). 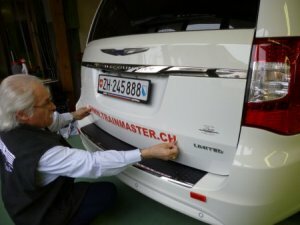 After January 1, 2014, all cars in Switzerland must use their lights during daytime. 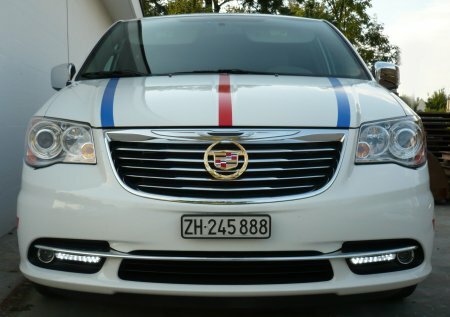 Therfore, I ask my Garage to install additional LED-Daylight lamps in front. 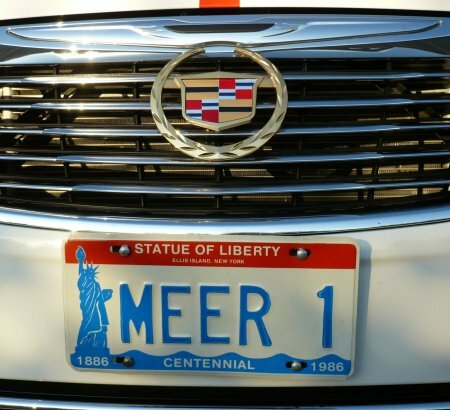 Once you start the engine, these lights will be automatically on. 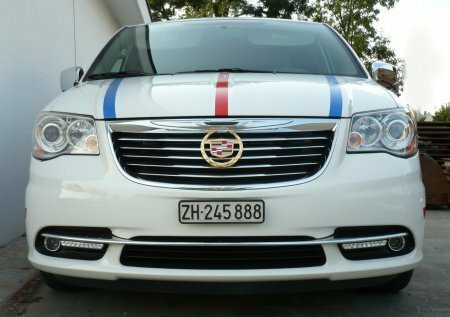 If you are using the regular lights of the car, the LED's will be dimmed automatically. Here, you can see the result. My Garage did an excellent job as it really looks like factory installed.